Facebook announced Friday that it is introducing new rules for Facebook Pages — rules that, had they been in place earlier, could have stopped Russian trolls posing as Americans from wreaking havoc on the platform in the lead up to the 2016 U.S. presidential election. 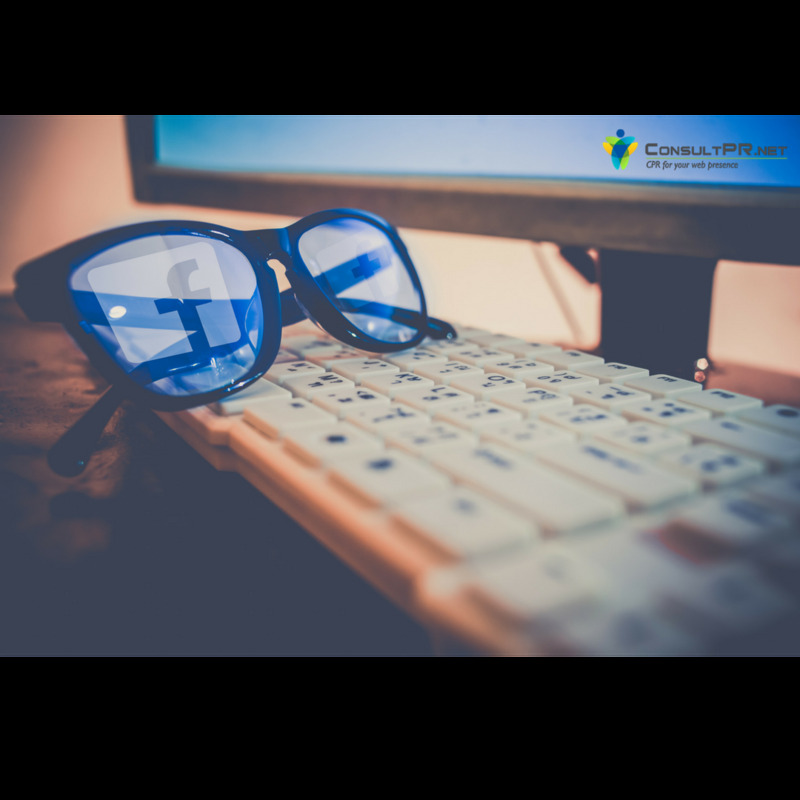 Unlike Facebook profiles, Facebook Pages can essentially be run anonymously. Pages can gather millions of followers without Facebook users ever knowing who runs them. But now, the company said Friday, people who run pages with "large numbers of followers" will need to be verified. "This will make it much harder for people to administer a Page using a fake account, which is strictly against our policies," the company said. The company didn't say what qualified as a large number, nor did it say if Facebook users would be able to see who runs pages with a big following. For years, the St Petersburg-based Internet Research Agency, a Kremlin-linked troll group, ran pages meant to look like they were created by American activists from all over the political spectrum. Some of the pages amassed hundreds of thousands of followers. One, Blacktivist, a fake Black Lives Matter page, had more followers than the movement's official page. In theory, had Facebook's proposed rules been in place in 2016, the social media company would have sought to verify the identity and location of the person running the Blacktivist page. If Facebook found that the profile behind the page was fake -- using a stolen identity for instance -- the people controlling that profile would no longer be able to post on the page. What's not clear from Friday's announcement is whether proving you're a real person is enough to pass Facebook's litmus test. Is it going to be against Facebook policy to run a Black Lives Matter page if you're a Russian living in St. Petersburg, for instance? Facebook hasn't said. Facebook did not provide any additional clarity when asked by CNN, but said it was working on the authorization process and plan to roll it out later this year. Writing about the new rules on Friday, Facebook CEO Mark Zuckbrberg acknowledged, "these steps by themselves won't stop all people trying to game the system. But they will make it a lot harder for anyone to do what the Russians did." And there are potential downsides to this change. Anonymity online allowed Russian trolls to run fake Facebook pages for nefarious purposes, but anonymity also gives people the opportunity to speak out and organize who otherwise may not feel comfortable doing so. People living in totalitarian countries where dissent can be dangerous, for instance, or workers in the U.S. who want to organize around a cause that their employer doesn't support, might be less inclined to use Facebook to do so if they know they have to reveal their identity to someone, even if it is just Facebook. The move could have a chilling effect on activism, Micah White, one of the founders of the Occupy Wall Street movement, told CNN on Friday. "American activism is being pinched on both sides. On the one hand Russian infiltration that delegitimizes protests and on the other hand by efforts by social media companies to make their networks less useable for social protests," he said. The solutions to the platform's problems are often complicated, with similar potential downsides even for much-needed fixes. Earlier this week, CNN reported that the Internet Research Agency connections of some pages Facebook just removed on Tuesday should have been obvious months ago. But Nathaniel Gleicher, Facebook's head of cybersecurity policy, told CNN that the question of when to delete such pages is a complicated one. Comparing it to a law enforcement sting, Gleicher said that if the company were to remove each individual page as its ties to the Internet Research Agency were confirmed, it would risk tipping off the troll group off and giving it a chance to try to obscure its connection to other accounts it might be running.